If you or your child has been referred for a diagnostic audiologic evaluation, it means that hearing loss needs to be ruled out or further examined. The diagnostic audiologic evaluation may be indicated for individuals who did not pass an initial hearing screening. The evaluation is done to determine if a hearing loss is present, and if so, to detail the type and severity of the hearing loss. It also may provide insight into the cause of the hearing loss as well as provide guidance for the physician and audiologist in making appropriate treatment recommendations. The specific tests done during the evaluation will depend on the patient's age, and what is known already about their hearing status. These various tests will determine the degree of hearing loss, the type of hearing loss, and the conditions of the ear canal and middle ear. The audiologist will also determine if the hearing loss is conductive (middle or outer ear problem) or sensorineural (inner ear problem or central processing difficulty of the brain). A diagnostic audiologic evaluation includes pure-tone testing, bone-conduction testing, and speech testing. Pure-tone air conduction testing determines the quietest tones that a person can hear at different frequencies, both low and high. Bone conduction testing is similar to pure-tone air conduction testing. A different type of headphone is used during bone conduction testing, and the results help the specialist determine if the hearing loss is originating from the outer/middle ear or from the inner ear. A speech reception threshold (SRT) test is often used with older children and adults to confirm the results of a pure-tone test. This test determines the lowest level at which the patient can recognize words or speech stimuli. 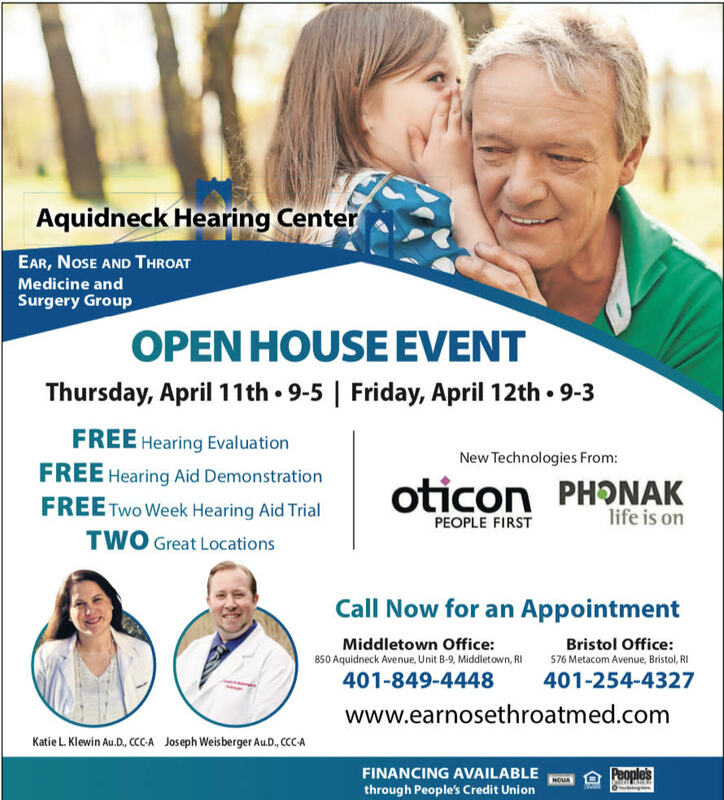 The audiologist may also perform otoscopy (examining the ear canal) and tympanometry (test of the middle ear) to determine the health of the ear canal and the middle ear. For children, it is important to have a diagnostic audiologic evaluation whenever a hearing loss is suspected. It is the first step in identifying hearing loss and dealing with it to improve quality of life. Along with the evaluation, you should generally expect to have time to review the results with the audiologist. He or she can interpret the tests for you, answer your questions, provide you with information and referrals as needed, as well as begin planning for treatment, if indicated. 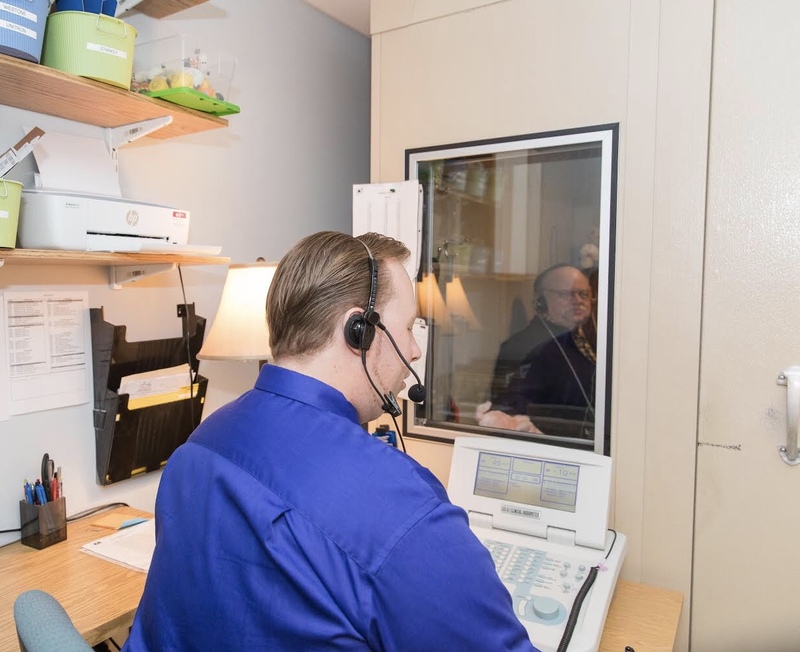 What Can I Expect During a Diagnostic Audiologic Evaluation? The evaluation will probably last about 20 to 30 minutes in length. If the determination is made that you need hearing aids, allow for sufficient time to discuss your options. The diagnostic audiologic evaluation is a good chance to establish a relationship with your audiologist. It helps to ask around for recommendations to audiologists in your area and find someone who listens carefully to your concerns. Above all, don't be afraid to ask questions. You will want to be clear on any information you receive so that you can be an active participant in finding hearing solutions that work best for you and your lifestyle.